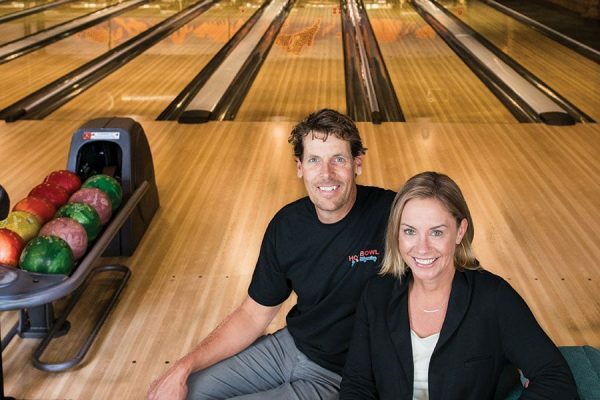 When Jessica Graham MacGregor moved to Jackson Hole in 2001, she wasn’t planning on opening a bowling alley. She worked as a nurse for a time, but as her family began to grow and she and her husband, Alex, welcomed three children, she was inspired to pursue work outside of the field. When she couldn’t find family-friendly indoor recreation, Jessica and Alex decided to create it. They began conceptualizing what is now Hole Bowl in 2013. The couple’s venture became reality in July 2016. 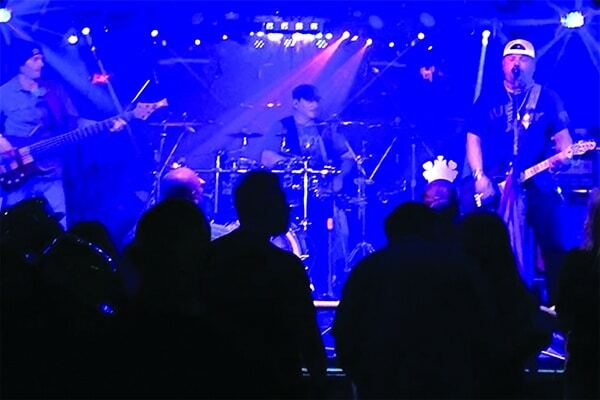 The 17,000-square-foot facility includes 10 bowling lanes, a full-service restaurant and bar, arcades, pool tables, dartboards, and shuffleboard. The mountain chic interior boasts white vinyl booths, a white marble bar, a chandelier, and an elegantly displayed elk mount. Murals from local artist Travis Walker don the walls. His depiction of the Tetons as seen from Jackson Lake is over the public lanes, reminding the MacGregors of their favorite weekend escape. Another one of Walker’s pieces depicts Teton County Fair’s now-defunct demolition derby. It is also a popular spot for social events including birthday and holiday celebrations, employee gatherings, trunk shows, fundraisers, chamber mixers, and retirement parties. Just six months after its debut, however, the business faced a huge hurdle: a neighboring store’s roof collapsed from heavy snow load during the February extreme weather event locals dubbed the “Snowpocalypse.” Hole Bowl was forced to close. chef and local radio personality Jason Mitchell. 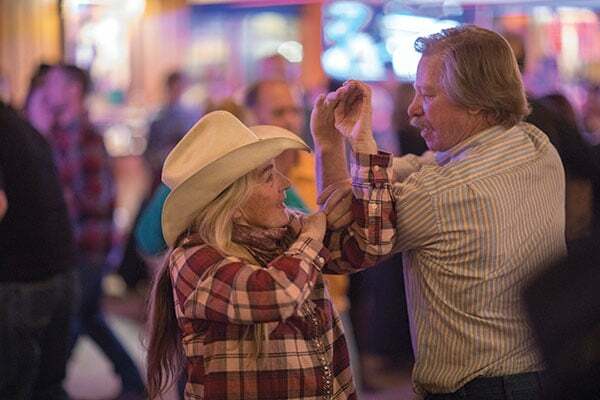 He cooks up creative fare at the alley’s Pinsetter Restaurant, where hungry bowlers can grab a bite from a menu that utilizes local ingredients from Snake River Ranch, Carter Country Meats, and Vertical Harvest. “The Pinsetter is the only restaurant I have opened twice,” Mitchell jokes. Both locals and visitors alike flock to the bowling alley. Even in an outdoor-focused community like Jackson, people are excited to spend some time inside playing games and connecting with family and friends. The alley also brings in visitors from all over the world. “The wide range of people and groups in the community who come here, as well as visitors, is simply incredible,” MacGregor says.